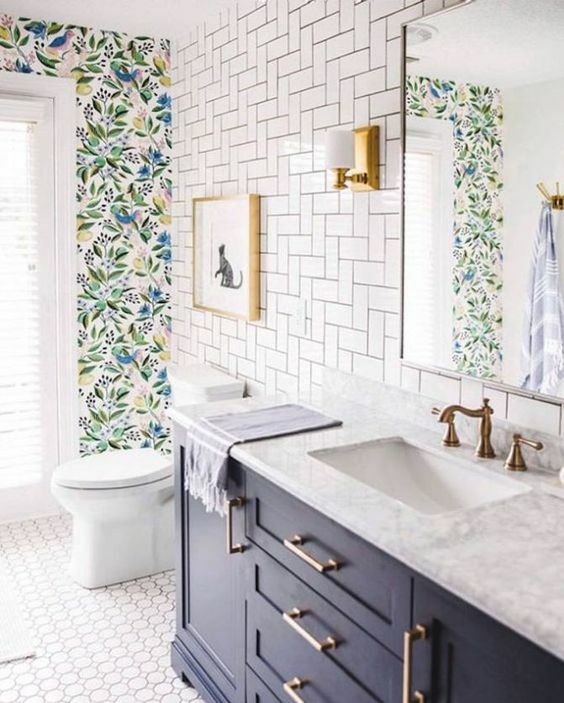 Floral patterns are trending with a new updated look. Following on from the plant trend, decorating with flowers, from floral wallpaper, patterned tea cups, plates and even vintage floral fabric, can bring life to a room and its mood. 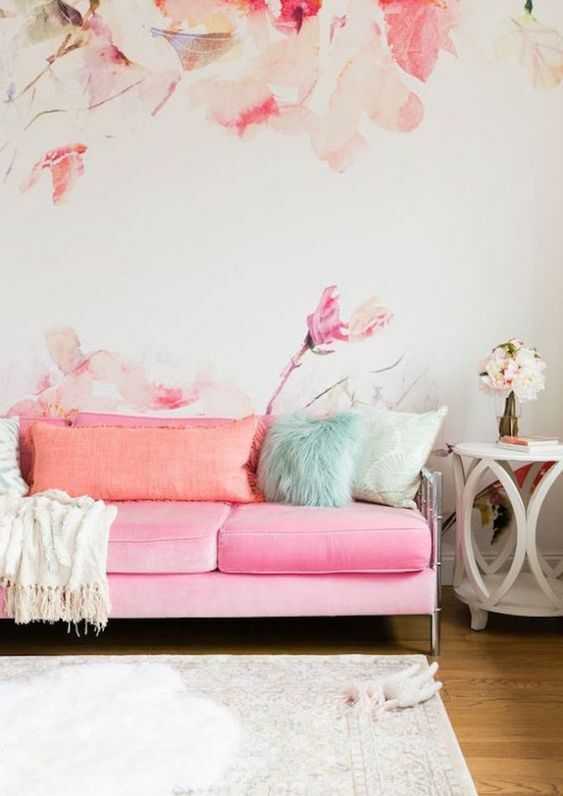 The popularity of wallpaper been slowly coming back to favor and this year the wallpapers that are the most popular are florals. 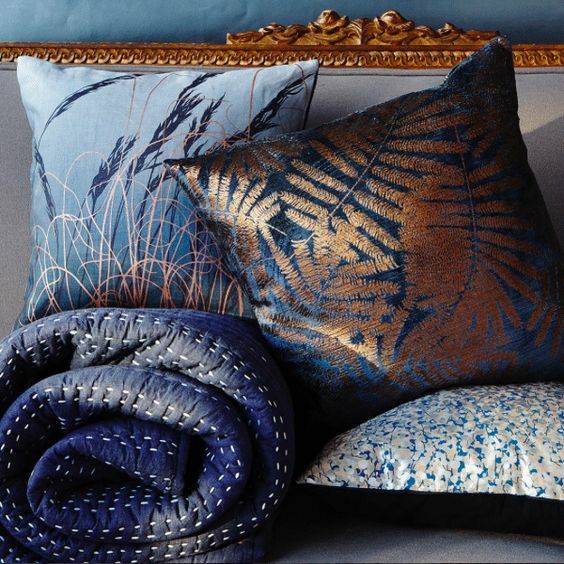 There are wallpapers, cut flowers and cushions that can bring the look into your rooms with a refreshing feel. Use them sparingly to create an interesting feature that is unique and fresh. 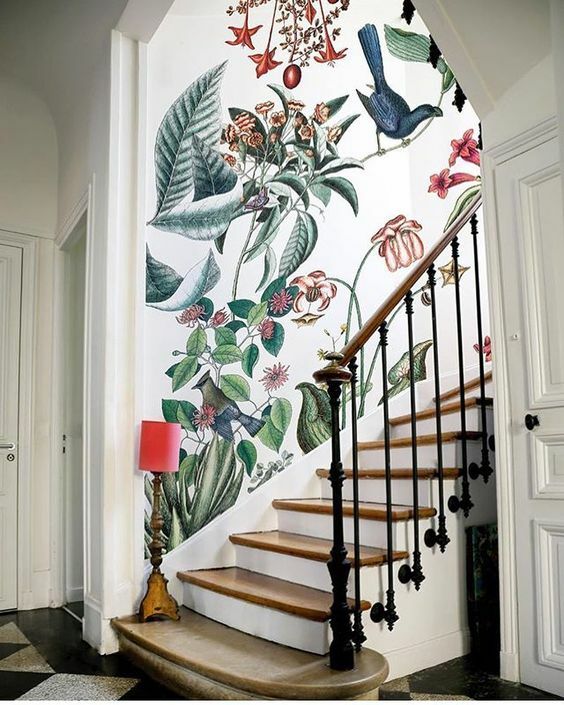 Its a layer of traditional decorating style, mixing it up with the plant life, and depending on whether you prefer abstract, chintz, bold or big, these floral wallpapers will give a room additional color, pattern and texture. If you are not ready to embark on a feature wall of florals, use them as accents instead. But in the right spot, they can be breathtaking and turn a dull space into a magical fantasy. Its a big look that can pay off with big dividends. This look is bold, strong look and not for everyone. 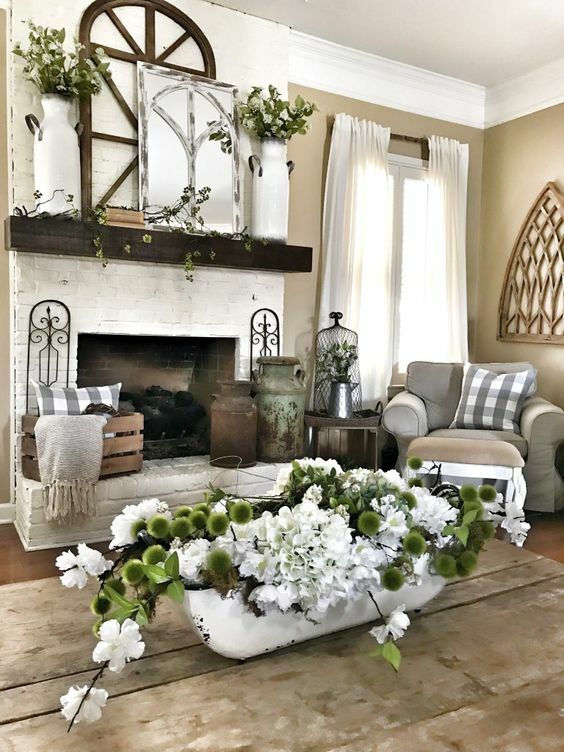 If large areas of floral fabric or floral wallpaper are too much but you love the freshness of a pretty floral pattern, start with something simple like cushions, tea cups or a vase of flowers. And build your decorating theme from there. Not all floral patterns are pretty, but most embrace the traditional elegance of floral themes. 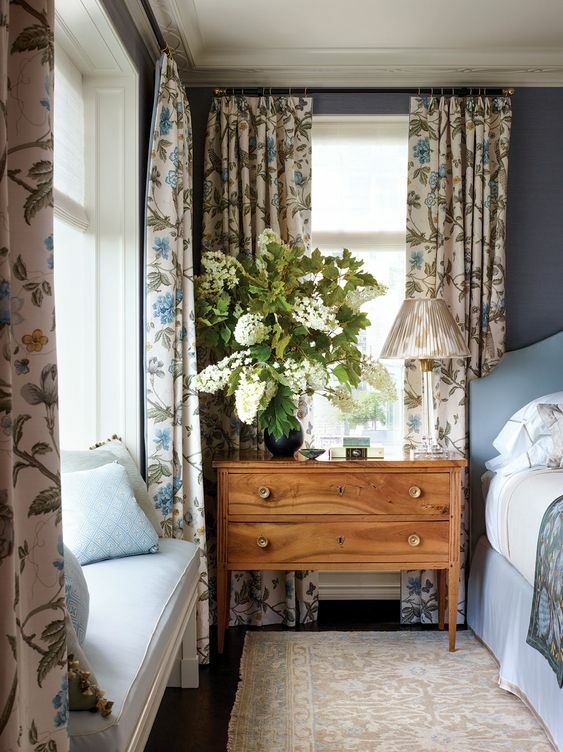 Muted color schemes are a perfect background to the soft, textures of some floral patterns. Think about using them in measured splashes. Use floral fabrics as an accent, in an armchair, a plate or on cushions. Whether you prefer velvet or silks to capture your look or simple elegant cottons and linens, they both capture the fluid feel of this look. If you are brave, you can go all out with sweeping blooms of blush pink that can make a room feel as if its swimming in soft pink tulle. The drama of Boho-Chic or the light heartedness of whimsical pale hues both use floral patterns with ease. Softer florals designs used add mood, texture and depth to most color schemes. 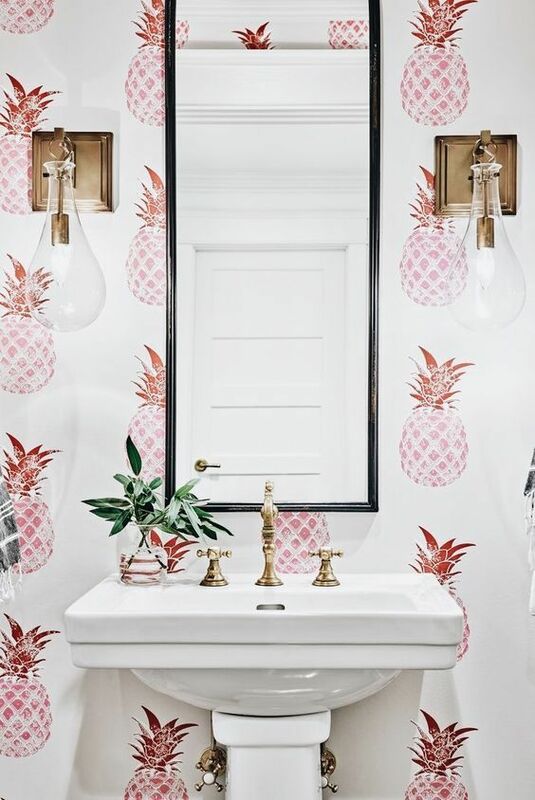 There are fun elements too, like this blush pink pineapple design, perfect for a small powder room to fill it with whimsical curiosity. 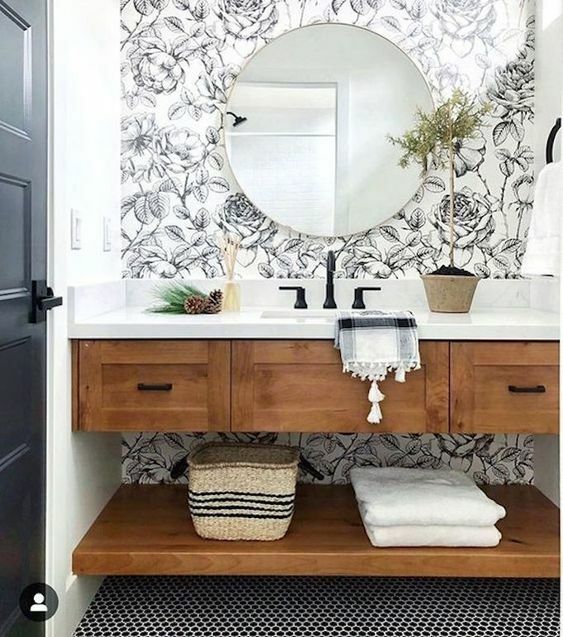 There are many ways you can introduce floral patterns into your home for a little added flair and the element of surprise. But if you are not a floral pattern fan, you can create the look and smells of the trend with these ideas. 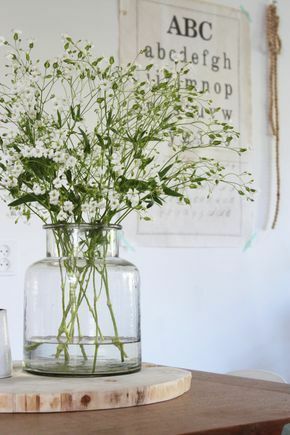 Adding potted plants and vases of fresh cut flowers can introduce the floral pattern in a subtle but interesting way. It is a simple way to embrace the trend and enjoy the vibrant colors in your home. 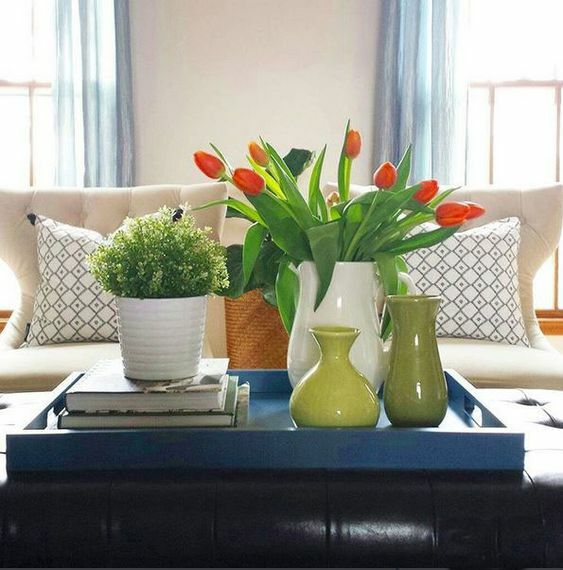 Brightly colored flowers in vases of different shapes and sizes will add a fresh look, feel and smell to your room. Seedlings in your kitchen by the windowsill is another way to add a floral pattern through out your home. The fragrant smell of herbs in your kitchen is useful as well as beautiful. 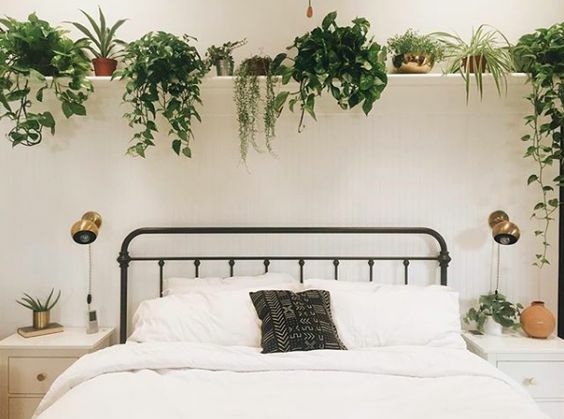 Add plants to your bedroom, for a floral theme. Or add floral curtains or bed linen can give you a distinctive look. You can also use essential oils to layer the freshness of plants and flowers using a diffuser. 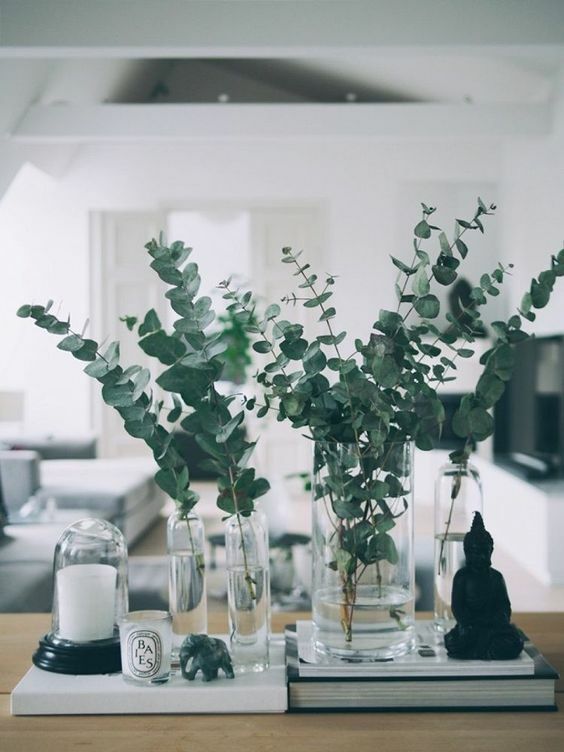 You can find blood orange or lemongrass, but there are so many beautiful oils to make your home have that fresh floral smell, day and night. 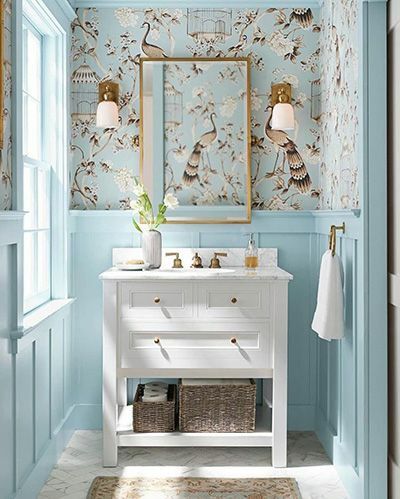 Embrace the floral patterns whether you use wallpaper, fabric or the fragrance of fresh flowers and oils.